A 27-year-old woman was allegedly raped by a youth on the false promise of marriage, police said. 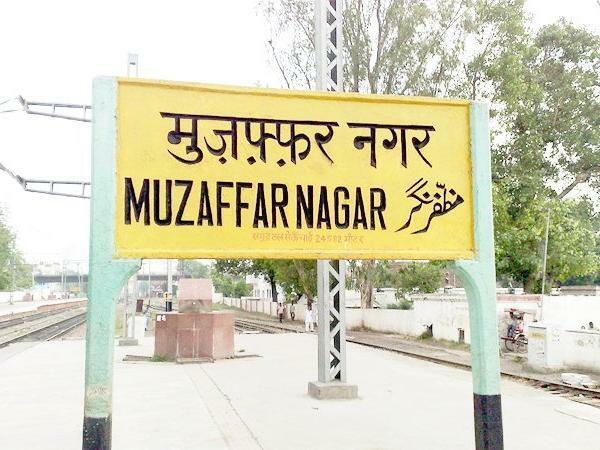 Muzaffarnagar: A 27-year-old woman was allegedly raped by a youth on the false promise of marriage, police said. Based on a complaint lodged by the woman on Saturday, case was registered against the youth, Nitin Kumar, under relevant sections of the IPC.